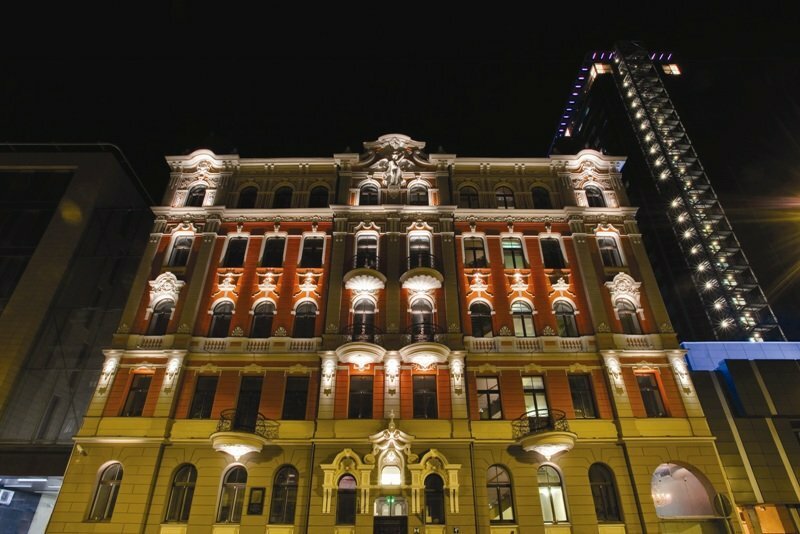 Now Riga’s visitors and residents can enjoy the luxury atmosphere and delightful treatments of ESPA RIGA. 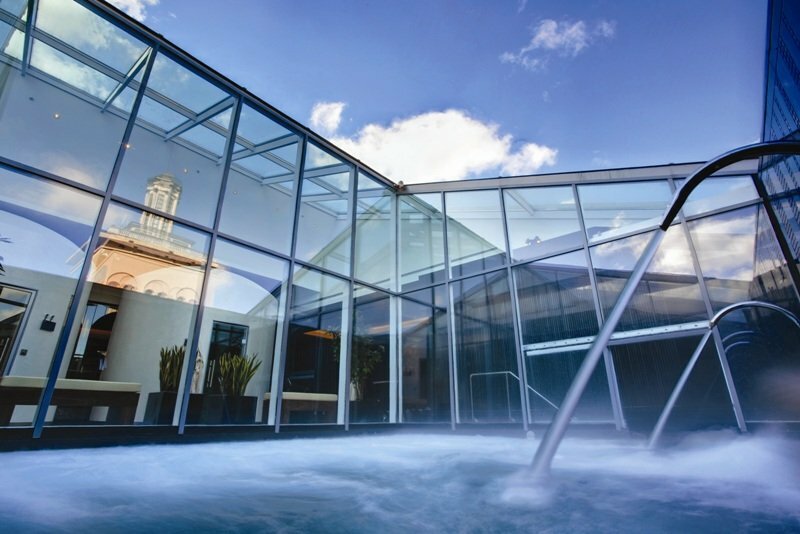 At least 37 procedures are on offer in this massive six-floor spa venue, as well as saunas, 18-metre swimming pool, SPA cafe and a marvellous heated open-air pool on the rooftop. 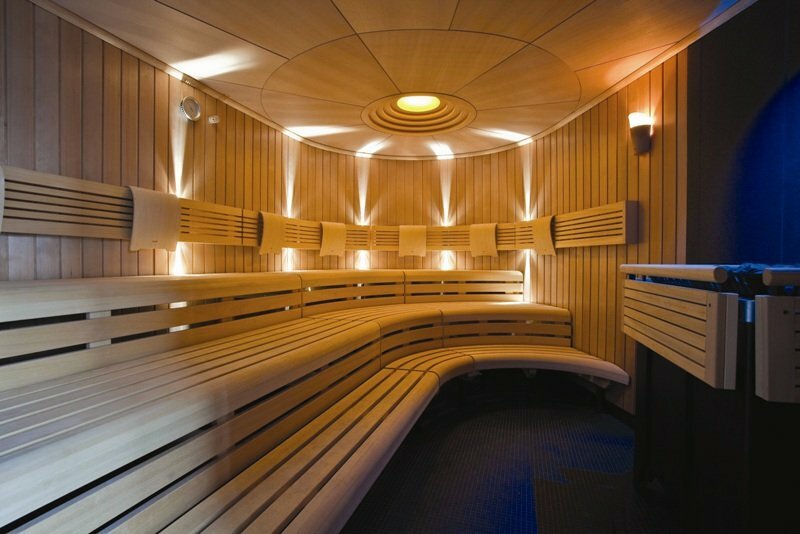 Natural materials have been used wherever possible, creating a calm and composed interior. 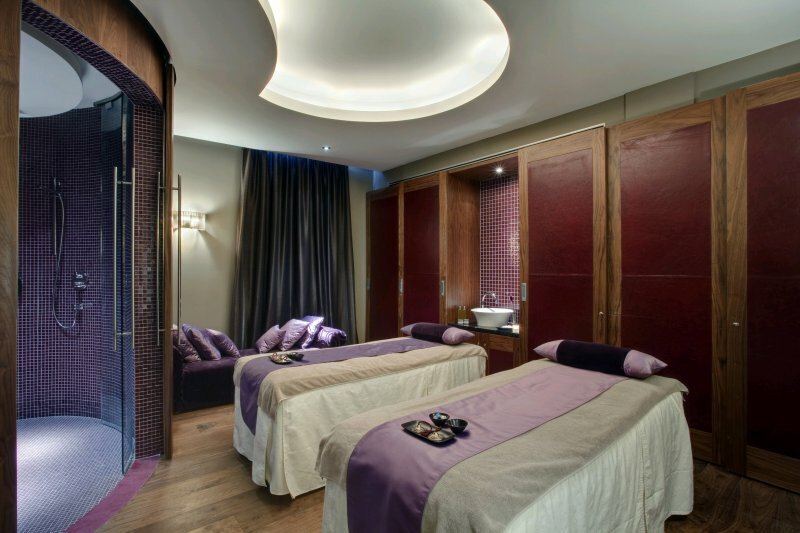 You'll find many soft purple and brown tones, veneered furniture and calm lighting, all fluidly combined. This is a holistic experience that rewards body and mind. 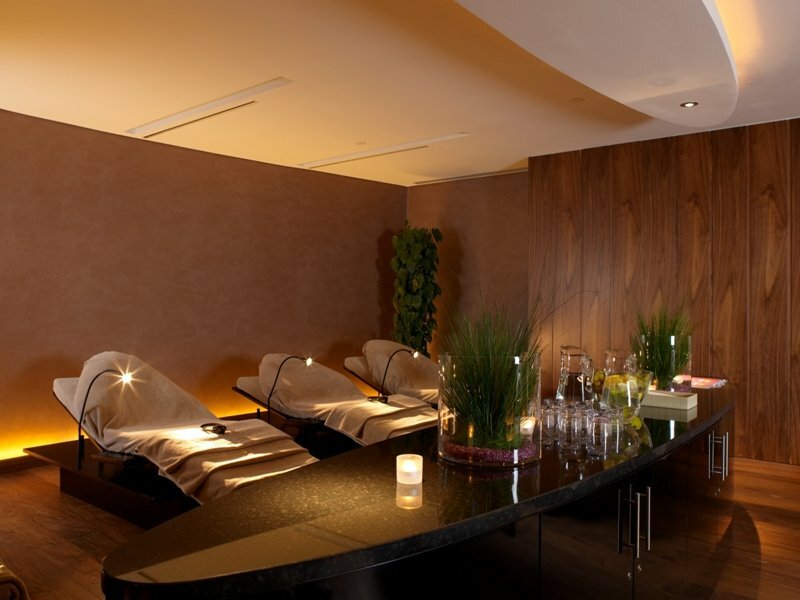 The spa offers the whole gamut of treatments, but the amber crystal chakra balancing treatment is the most enticing (120 min., €157), beginning with foot ritual and full body exfoliation, continuing with a massage with hot stones and essential oils and a head massage and ending with gentle stretching. 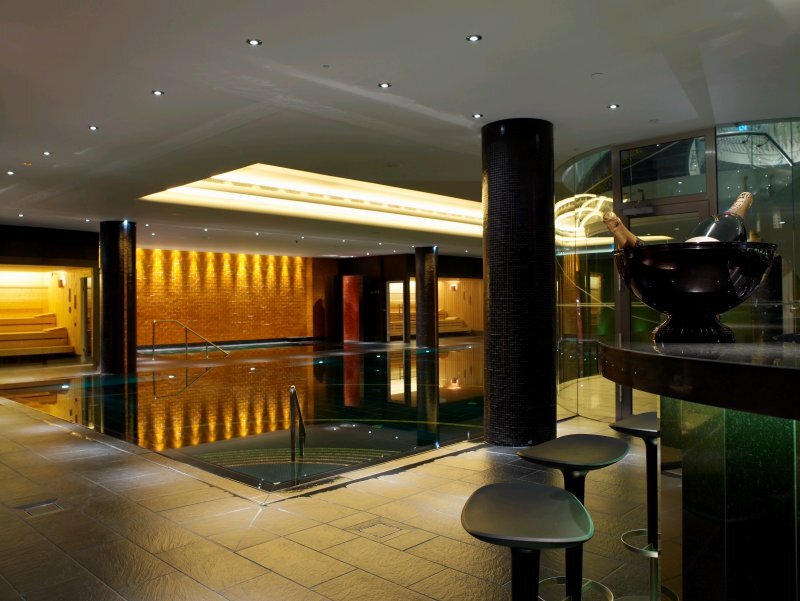 Espa Rīga invites you to try procedures starting from EUR 78 and many special seasonal offers for special price. No matter what your option is, all are performed by talented, highly educated and attentive professionals. At the end of the treatment you will be recommended future treatments and skincare products. You’ll be sure to leave here with a spring in your step, counting the days until you can return to this oasis of luxury! pakalpojumu cena noteikti atbilst kvalitaatei. Oh, swimming pool and saunas are marvellous there!! !